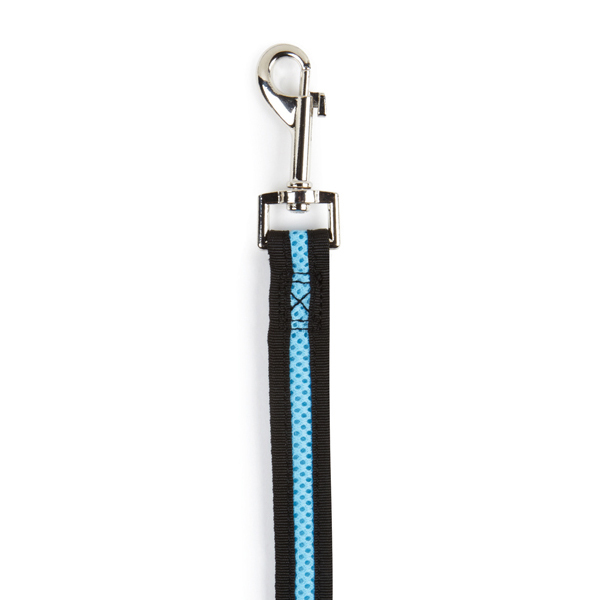 Take your pup on a sporty-looking walk with our Casual Canine Mesh Dog Leash in Pastel Blue. The Casual Canine Pastel Pink Mesh Dog Lead is strong and lightweight leash for dogs and made of breathable mesh. 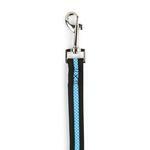 Each dog leash has a nickel-plated swivel clip. Matching dog harnesses and collars sold separately. Also available in pastel pink. Rock House Frenchies approved - great companion piece to the harness!